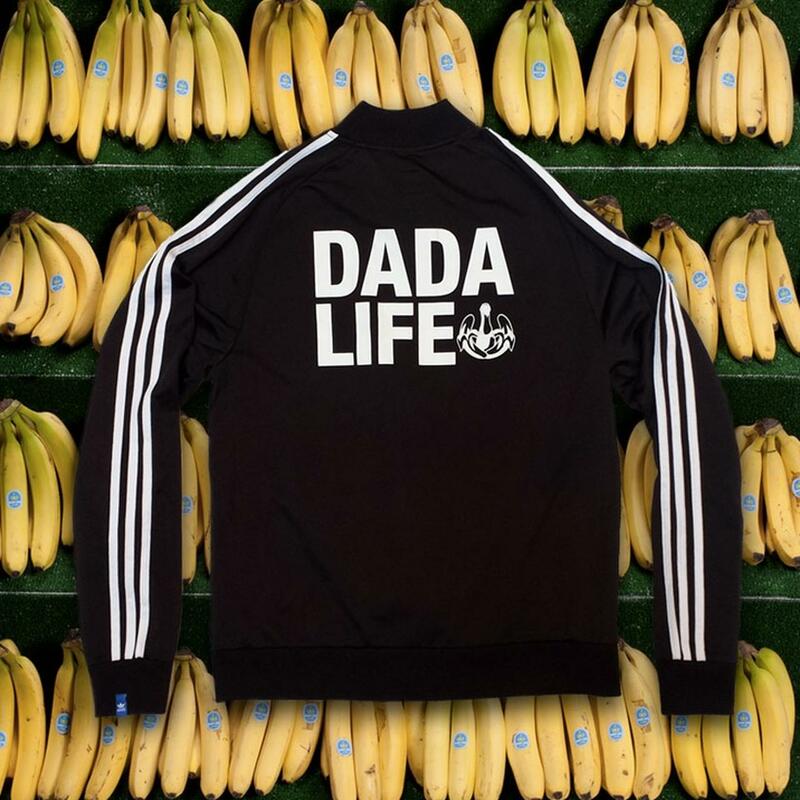 Dada Life have teamed up with Adidas to create this awesome exclusive track jacket. 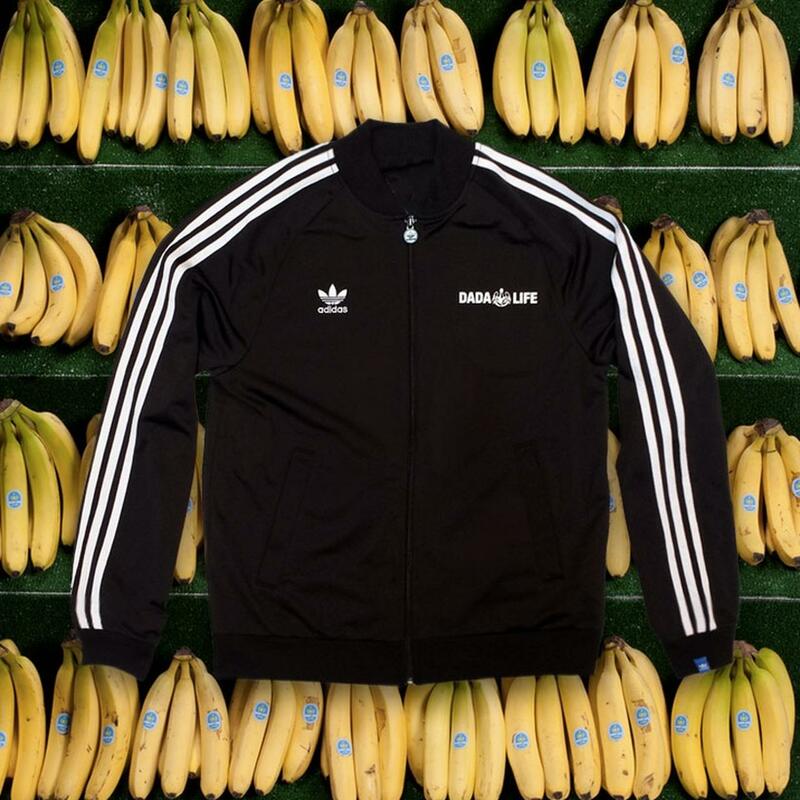 Limited edition black Adidas track jacket with embroidered Adidas logo and screen printed Dada Life logo on front. Large Dada Life logo screen printed on back. Adidas logo zipper and woven label on left sleeve cuff.